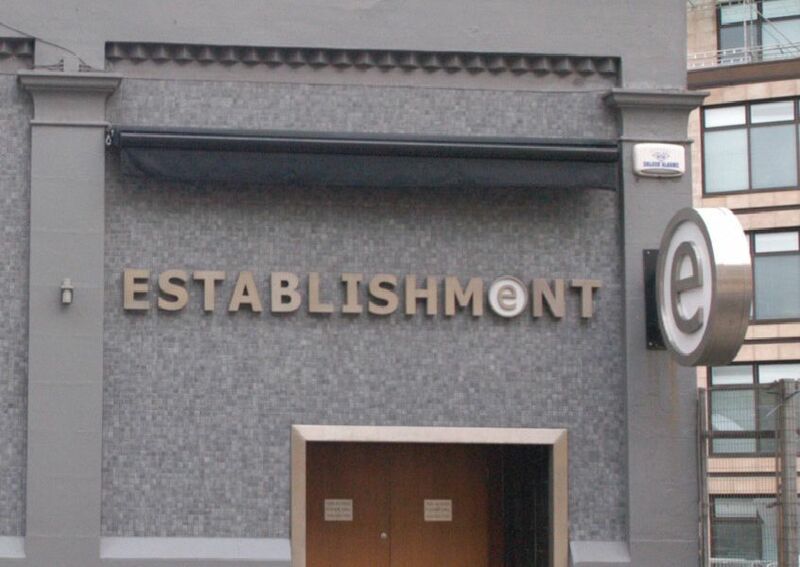 Pictured in April 2004, Faith nightclub in the Cowgate was located in a former church. Later became Sin. Now known as Stramash. Tuesday night was "Shagtag" night at Gaia. Revellers try their pulling power on the dancefloor on 17 May 2000. The original Bongo Club was situated in a rather non-descript brick building next to New Street bus depot. Here it is pictured on 6 January 2000. Since demolished. The crowd getting their boogie on at Opal Lounge, George Street, 27 October 2006. Opal Lounge is now known as Eastside.